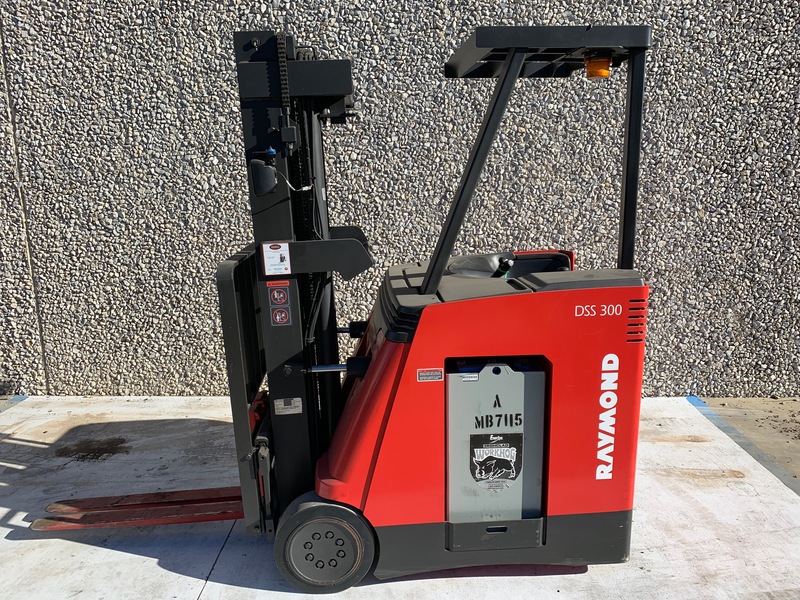 This used Raymond stand-up forklift was brought in on a trade when we sold a new stand-up forklift to the company. 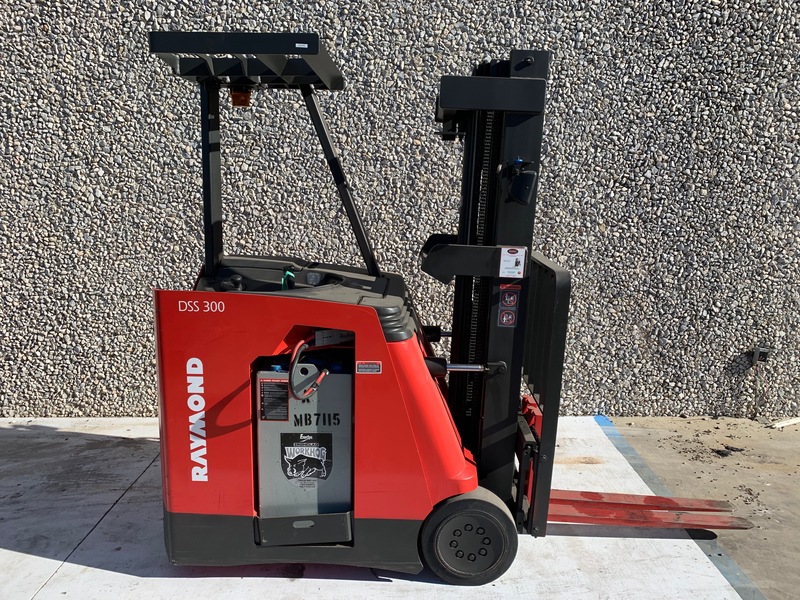 This used Raymond stand-up forklift is in great condition with only 3720 hours on the original battery. 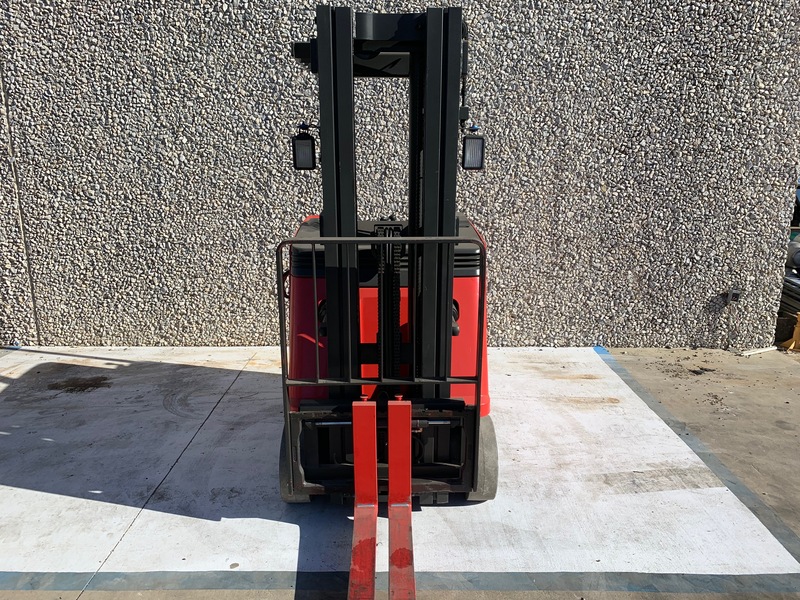 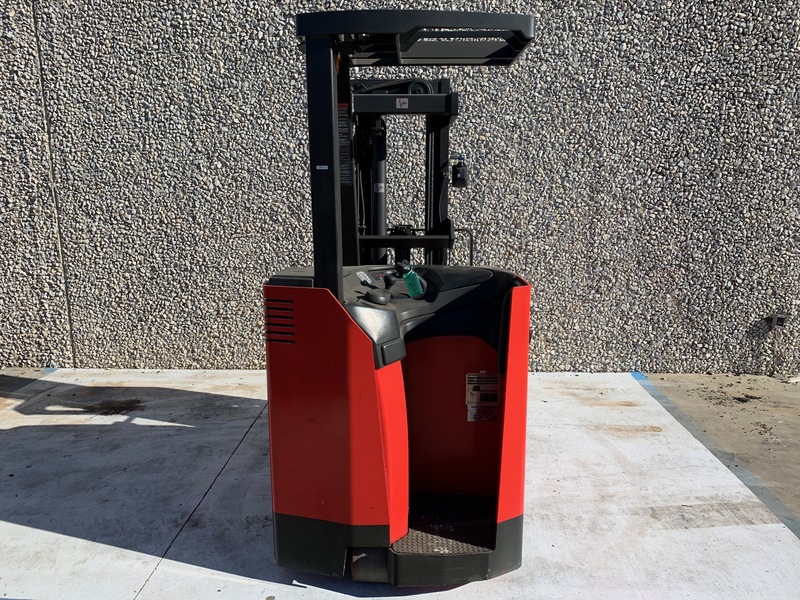 This used stand-up forklift has completely serviced by our certified technicians and is ready to work.